Digicon's message announcing it has arranged a direct license with the National Research Council for the National Master Specification. 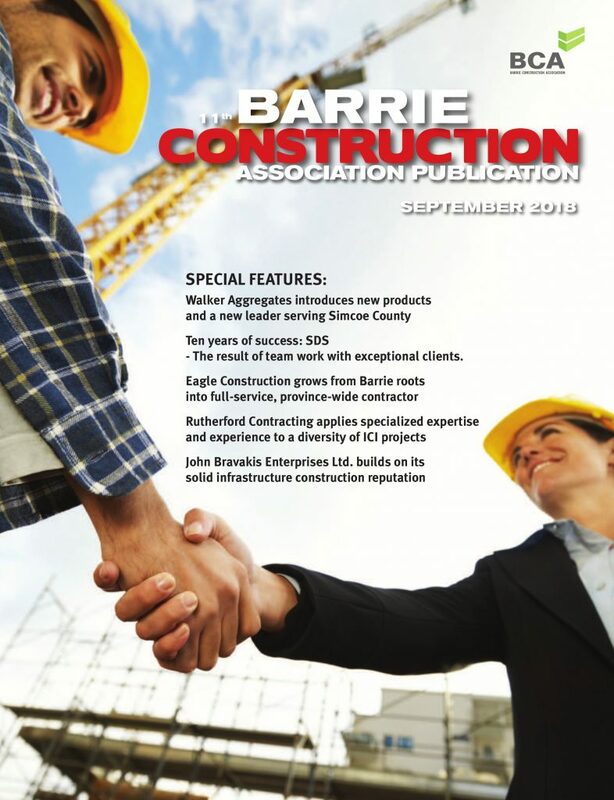 Digicon is continuing to use the spex.ca site, formerly part of the strategic alliance with Construction Specifications Canada. 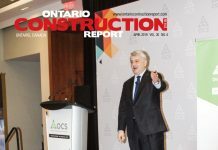 The competitive landscape for distribution of the Canadian National Master Construction Specification (NMS) has shifted with the decision by Construction Specifications Canada (CSC) to end a 15-year marketing alliance with Digicon Information Inc. and enter into a new agreement with Building Systems Design (BSD). Digicon responded by setting up its own master licensing agreement with the federal government’s National Research Council (NRC) Canada, which oversees the NMS. 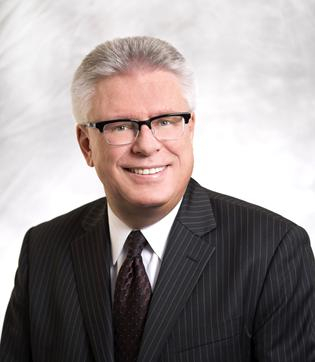 A third business, Innovative Technology Inc., based in Ottawa, also has a license to distribute the NMS, along with a marketing alliance with the Royal Architectural Institute of Canada (RAIC). 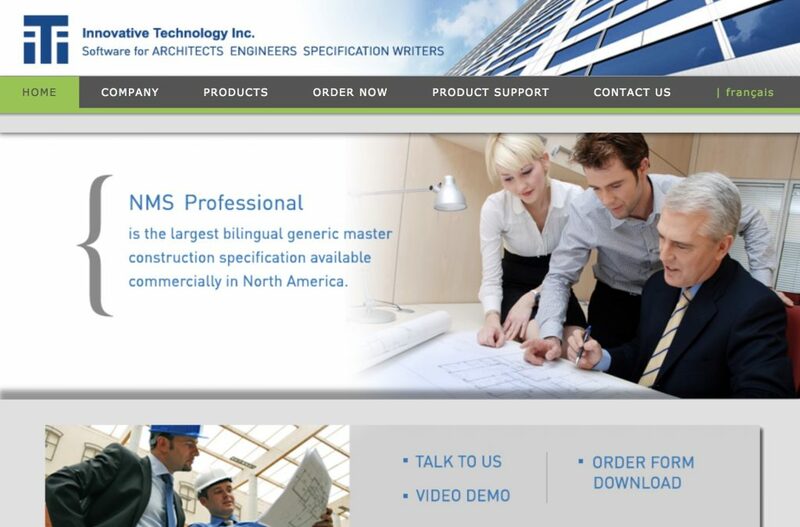 NMS provides a standardized foundation for Canadian construction contract documentation and components from it are embedded in virtually every significant construction project in the country. CSC executive director Nick Franjic declined to explain the reason for the change in the strategic alliance, saying he wishes to focus on the future and BSD’s new service offerings. 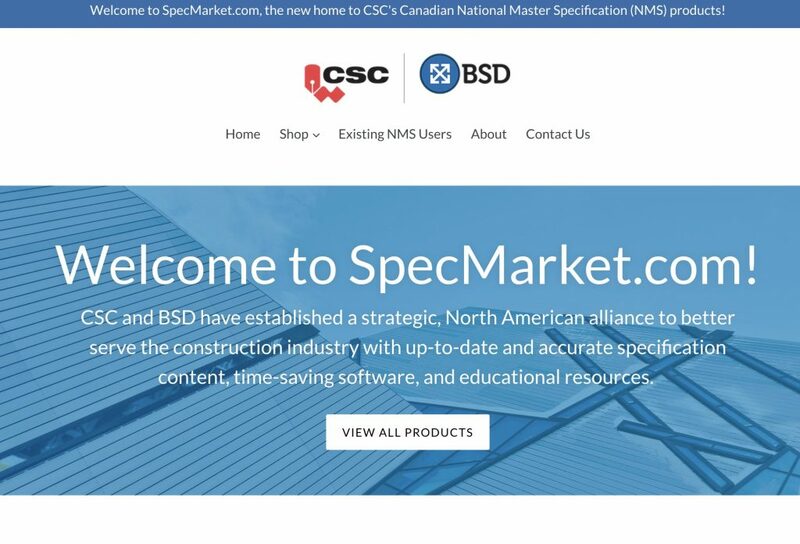 CSC says it will continue to offer CSC NMS products and service not only to its spex.ca clients but all NMS users at www.SpecMarket.com. The new alliance, which started on Jan. 1, replaces the alliance with Digicon, which had been delivering the NMS through the SPEX.ca website. However, SPEX.ca continues under Digicon’s control, and Digicon president David Watson says the NMS will continue to be available through that site. 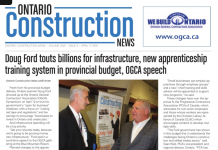 CSC says it has been a provider of the NMS for more 40 years and will continue to deliver it to the North American construction industry. “CSC and BSD share a vision for delivering innovation and advancements that not only enhance the quality of design and construction, but also drive efficiency throughout the process,” CSC says in its announcement. Digicon’s Watson said in an email: “I’m not in a position to comment on it (the end of the strategic alliance) except to say that I’m quite disappointed.” A few days later, Digicon issued a news release confirming it has entered into a direct license with the NRC to deliver the NMS. Until the split, anyone wishing to purchase a license for the NMS could choose between the CSC/Digicon or RAIC/Innovative Technology offerings.